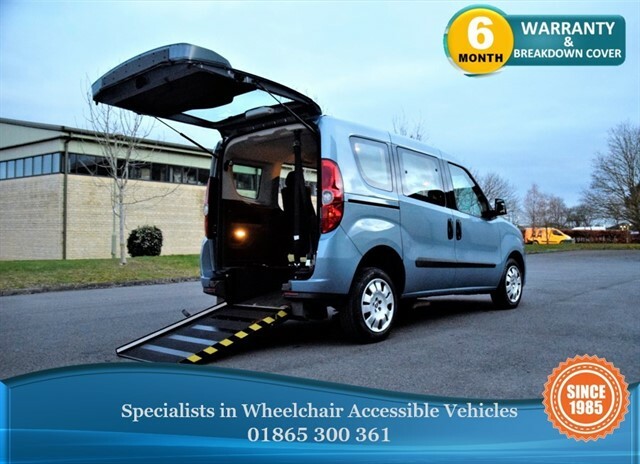 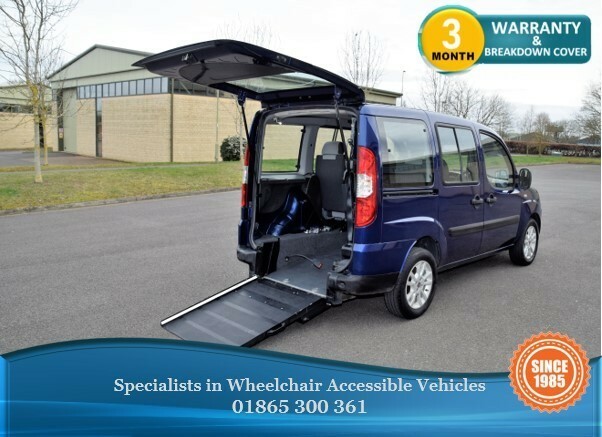 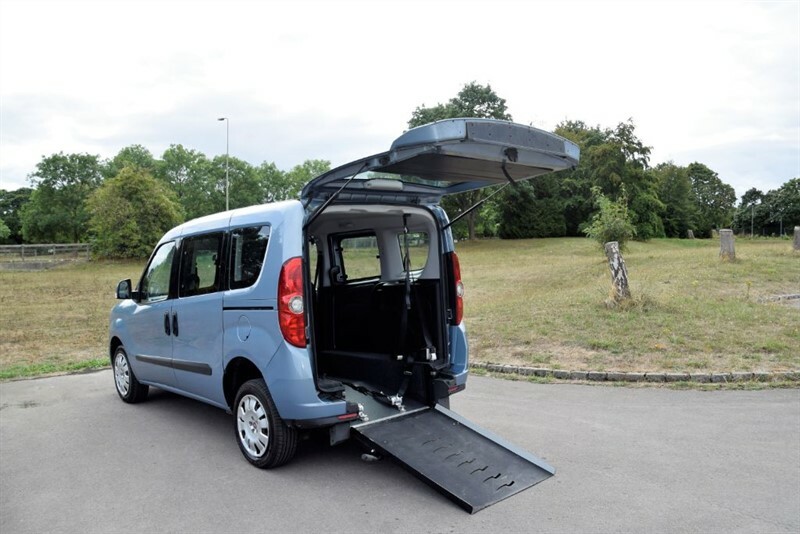 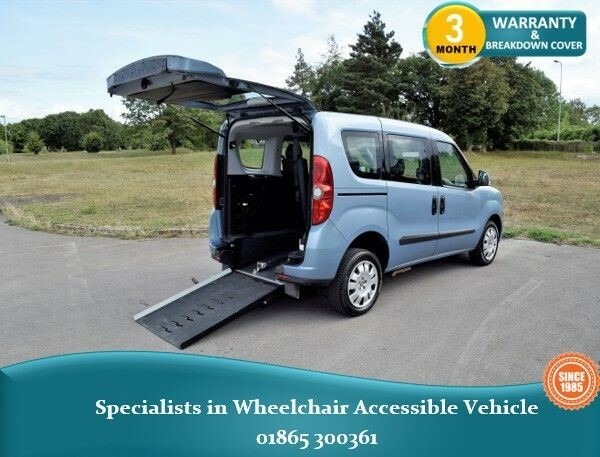 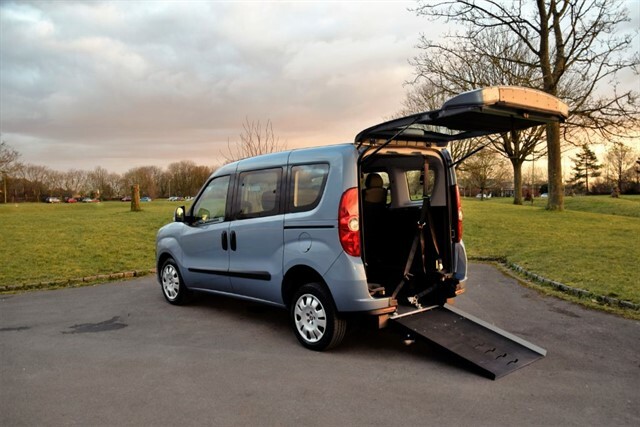 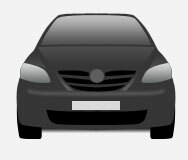 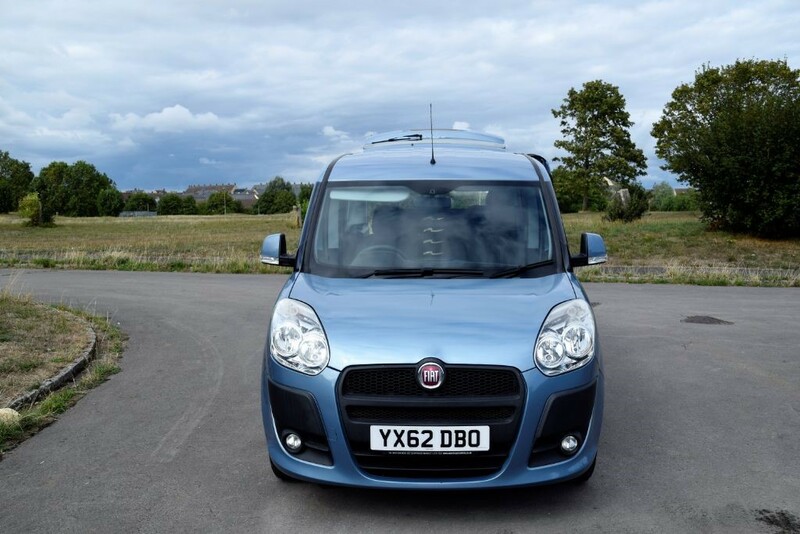 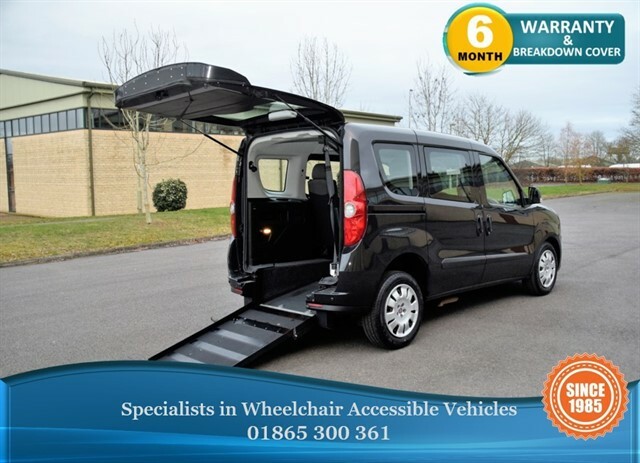 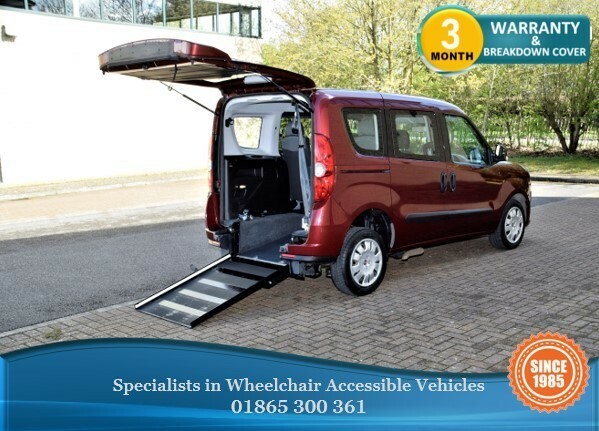 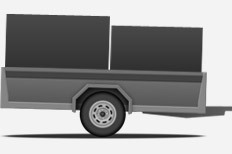 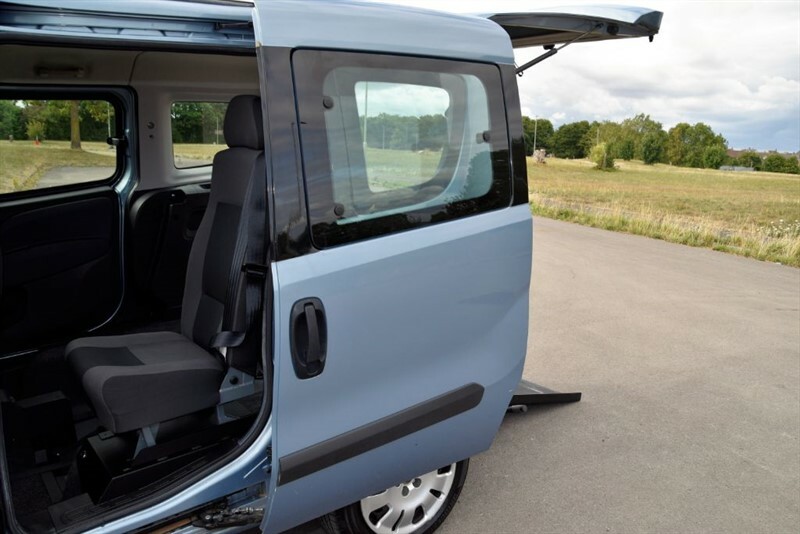 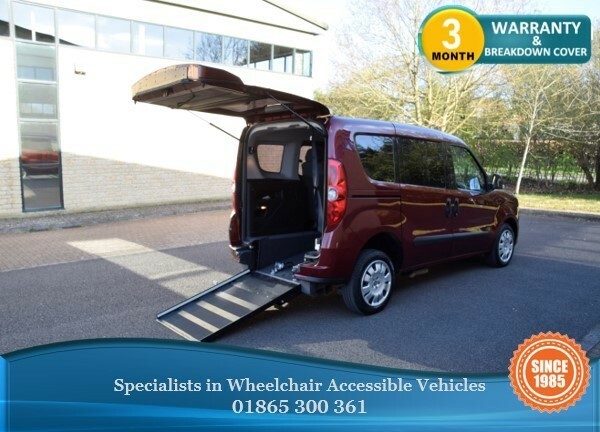 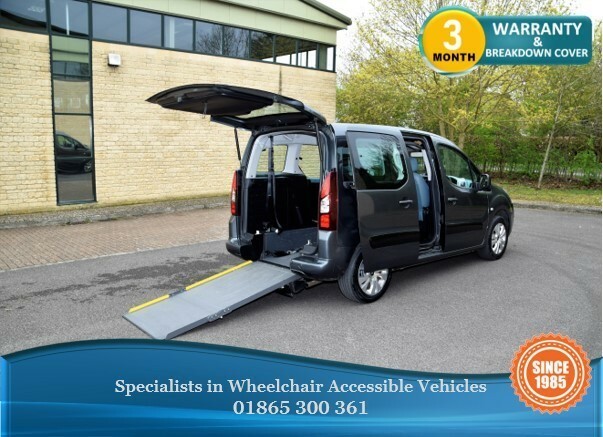 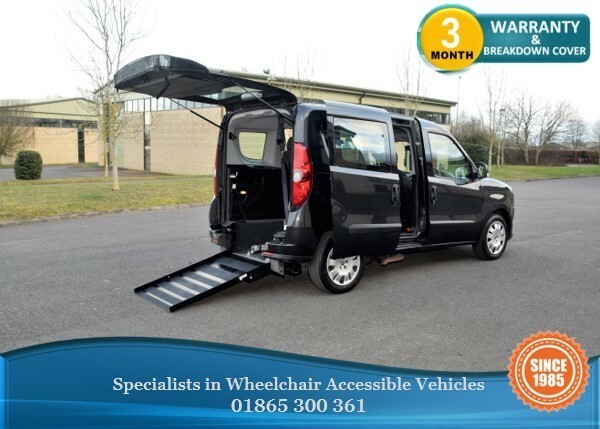 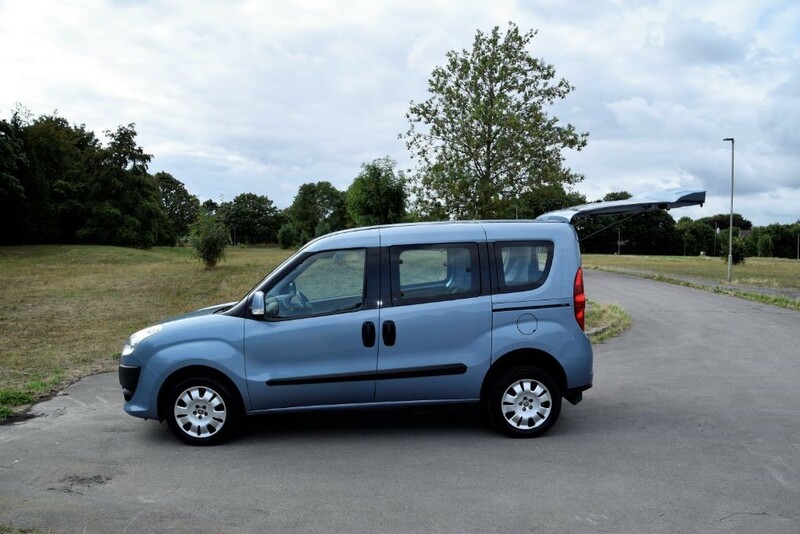 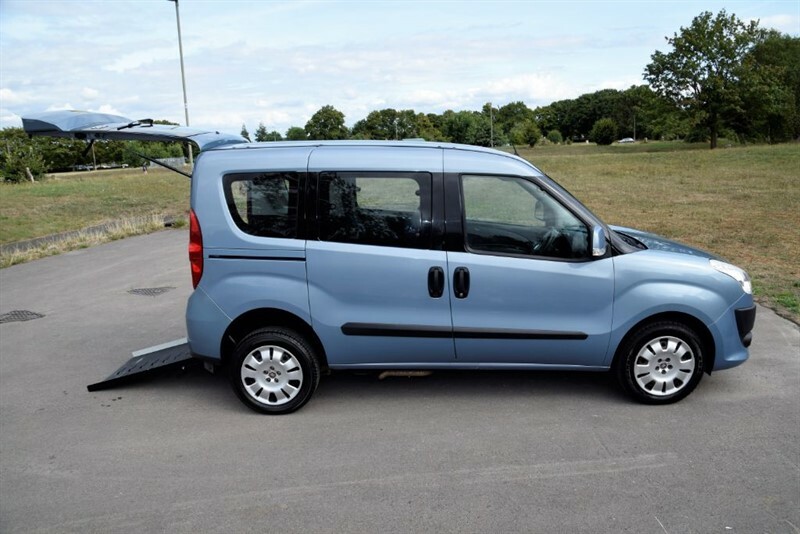 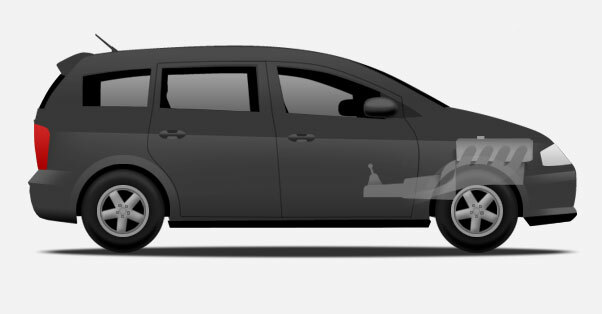 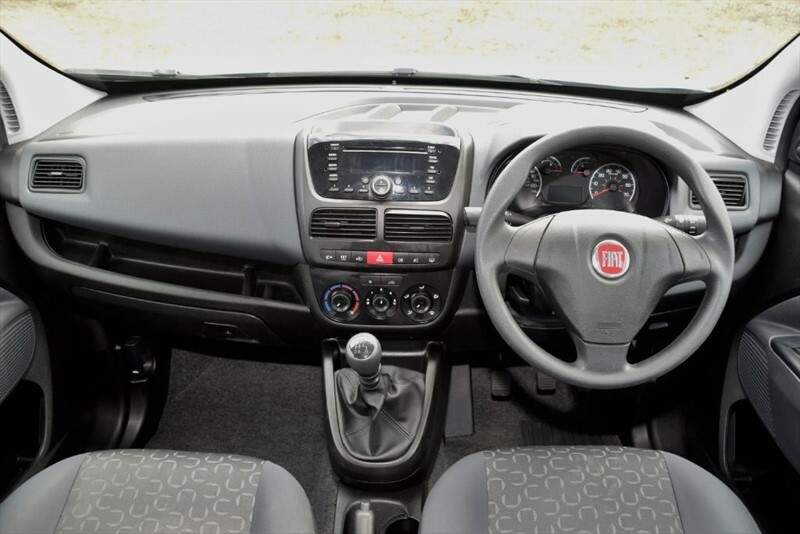 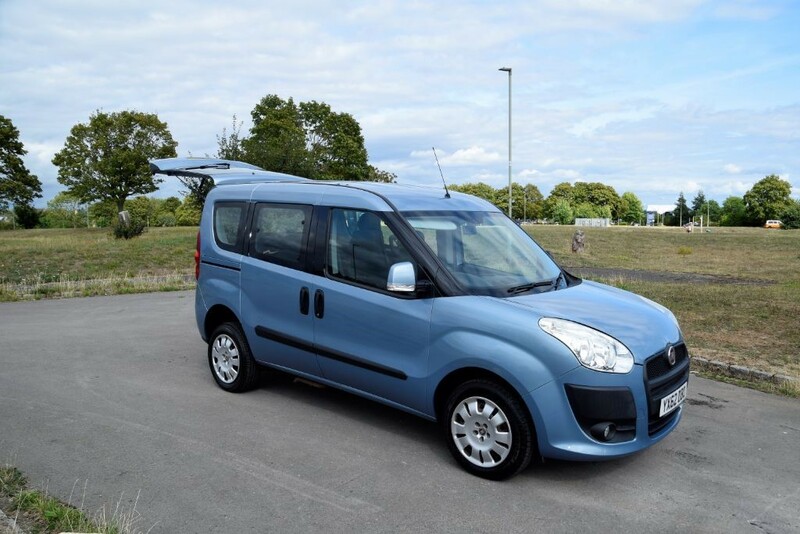 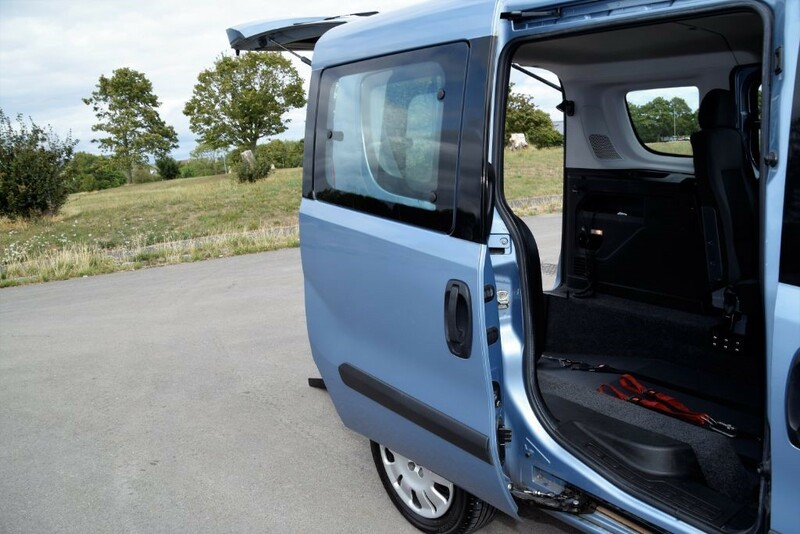 This is an Approved wheelchair accessible vehicle (WAV), suitable for up to 1 wheelchair passenger who need wheelchair access with a carer/drivers assistance. 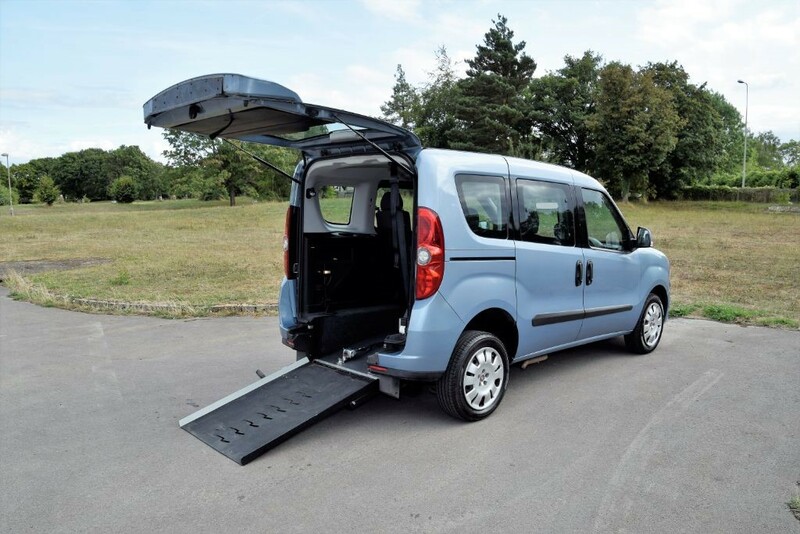 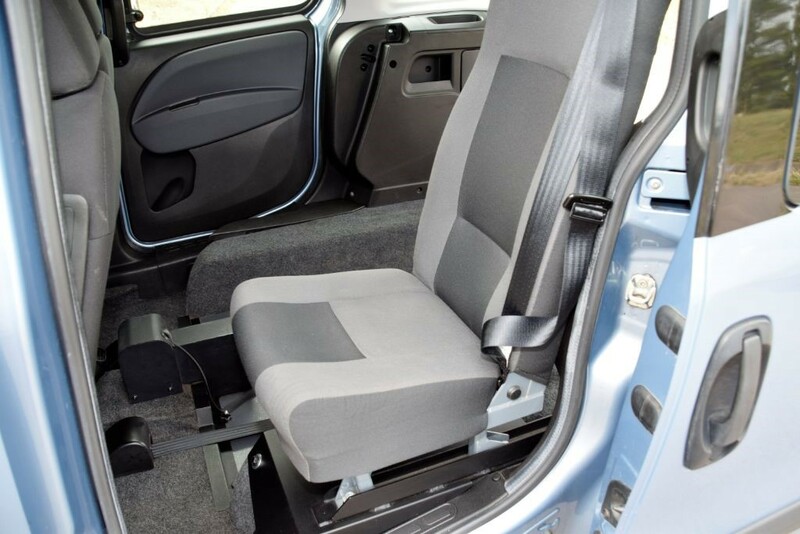 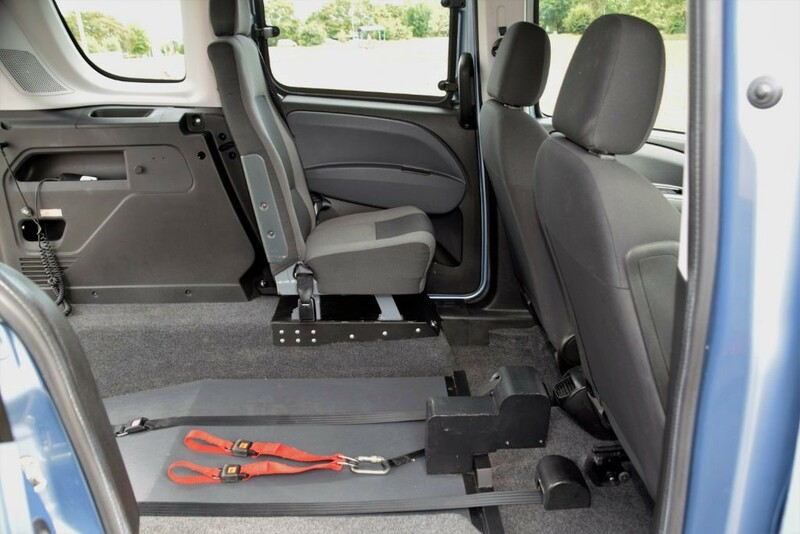 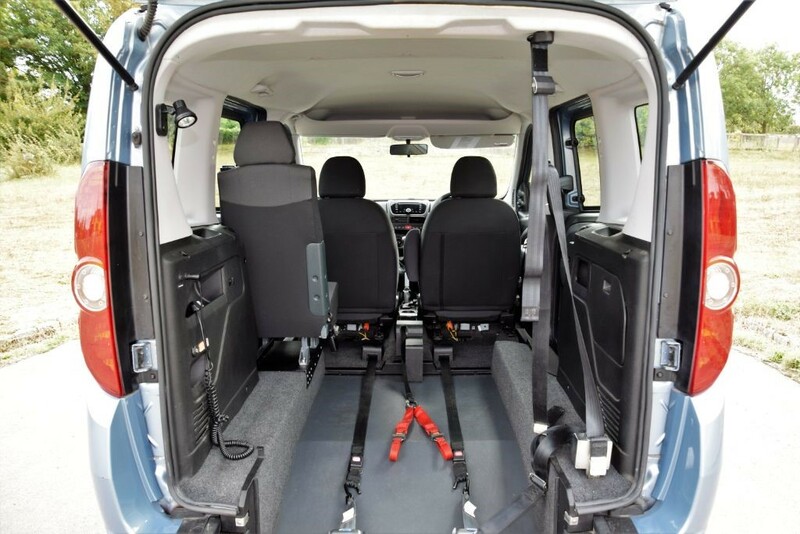 With excellent access and tested wheelchair securing systems our wheelchair friendly vehicles are all manufactured by top UK WAV conversion manufacturers and approved as wheelchair accessible conversions. 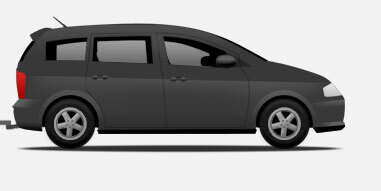 BUY this car now or HIRE it if you would prefer. 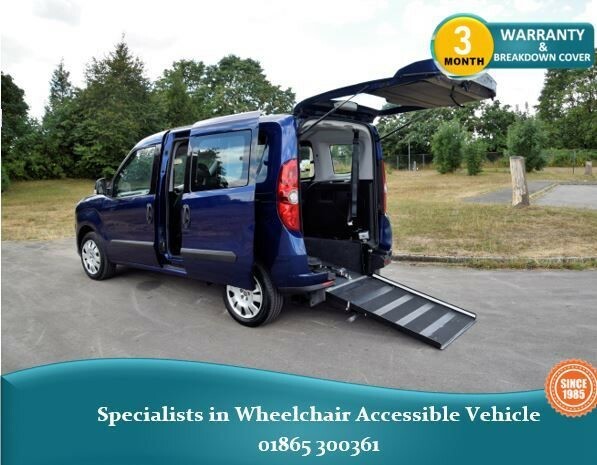 Just call us on 01865 300 361 to talk about your options.